By Sia in Photography. March 3, 2017 . Internet is full with pictures that give you a totally different perspective if you look at them closely. The famous 3D art and forced perspective photography are good examples. Similarly, an interesting picture has been circulating the internet, baffling people as to its properties. 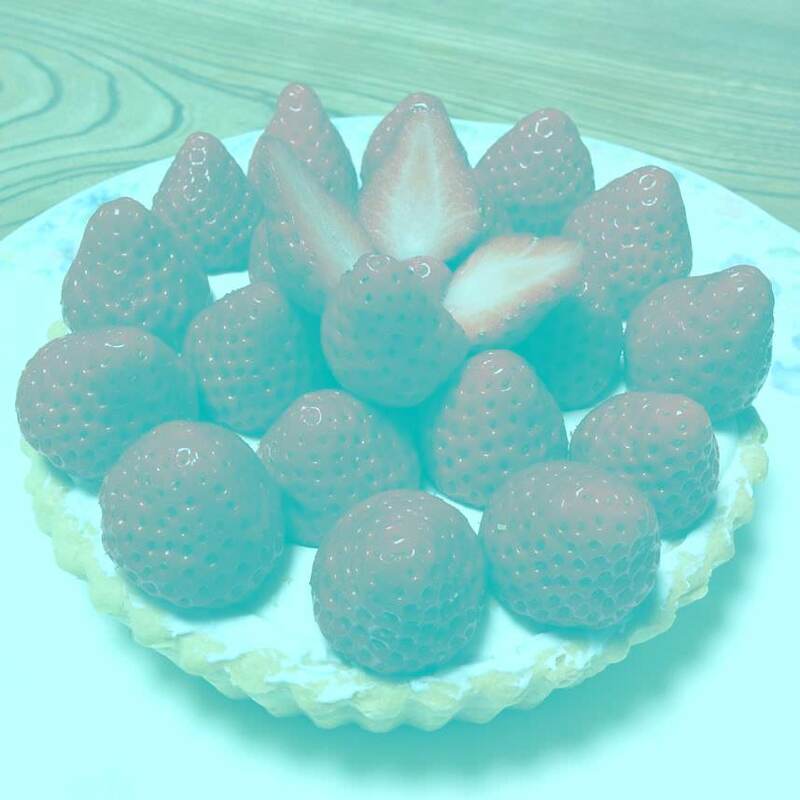 At first glance, the picture appears to be photo of a pie that is topped with strawberries with a layer of greyish green-tint covering the photo. However, the picture actually hides a little secret: the picture contains no red pixels. If someone were to mention that little fact to you, many of you would most probably dismiss it as a blatant lie. After all, the strawberries in the picture are obviously red in colour, so how can the picture not contain red pixels? 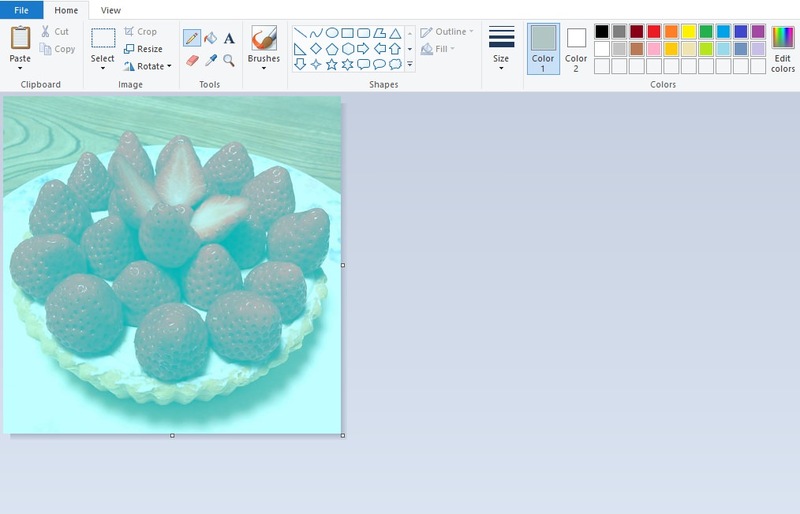 If you were to open the picture in any image editing software, using the "colour picker" tool on the strawberries will indeed show that the colour in question isn’t actually red, but grey. So how are we able to perceive the colour red in a picture devoid of red pixels? According to Akiyoshi Kitaoka, a Professor of Psychology at Ritsumeikan University and creator of the photo above, we’re able to perceive the colour red due to an optical illusion called colour constancy. This optical illusion stems from the brain’s capability to colour correct, which is a crucial ability as it allows us to perceive an object without being affected by colour contamination. Bevil Conway, an expert on visual perception, explains that the picture shown above have been manipulated to be achromatic or grayscale, but the light source that the brain interprets to be on the picture has a bluish component to it. As such, the brain automatically decides to filter out the blue bias from the original grey pixels. The result of this is that we’re able to see the colour red in this picture. This wouldn’t be the first time a picture that showcases colour constancy has made waves around the internet of course. Some of you may remember that picture of the blue-black/white-gold dress that appeared on the internet two years ago. Much like the image above, that dress also showcases the colour constancy phenomenon.